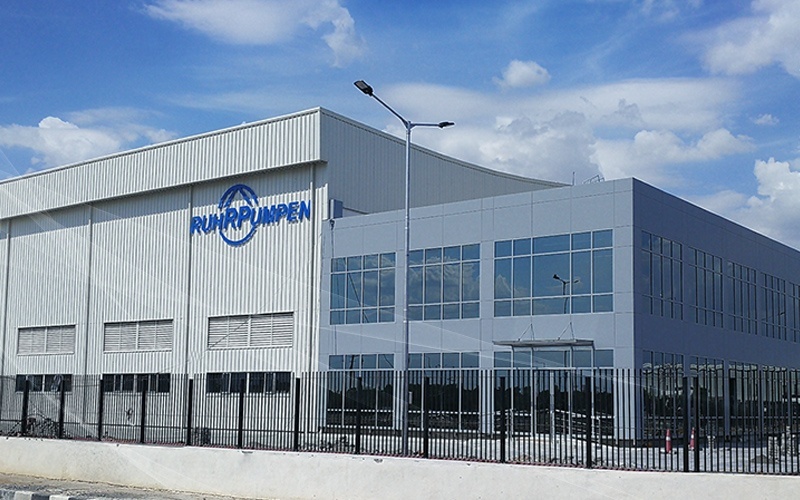 We are a leading manufacturer of pump systems around the globe. 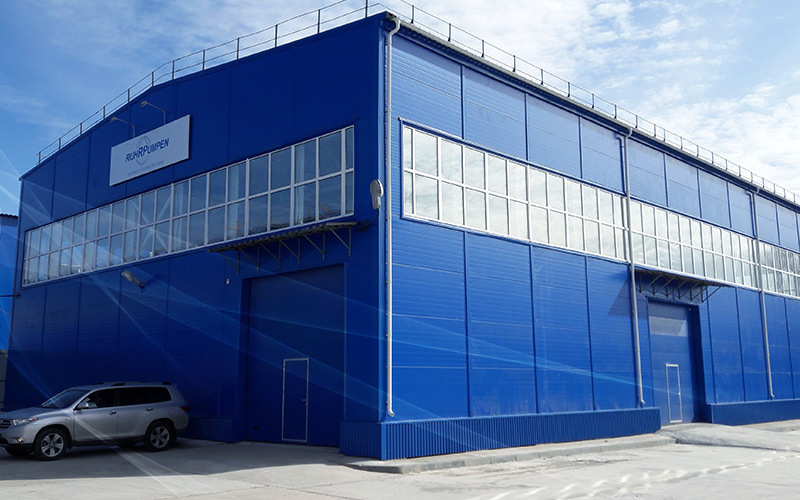 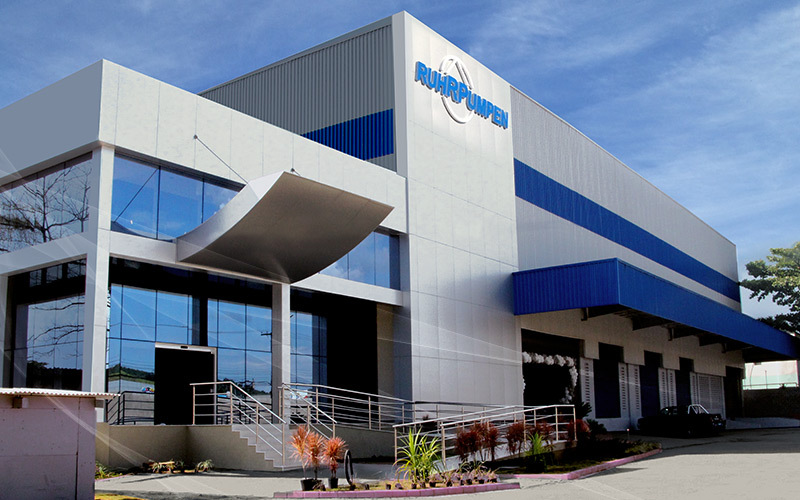 Our strength is our ability to develop innovative, efficient and high quality products that are the driving force behind hundreds of industrial processes that move the world forward. 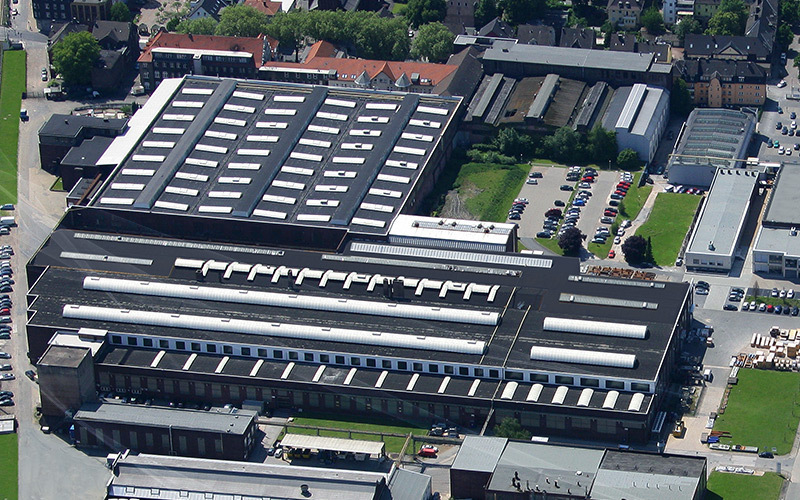 Our history begins in 1950 in the city of Witten, Germany, where we developed until 1997, when Corporacion EG bought the company to become a global supplier of pumping technology. 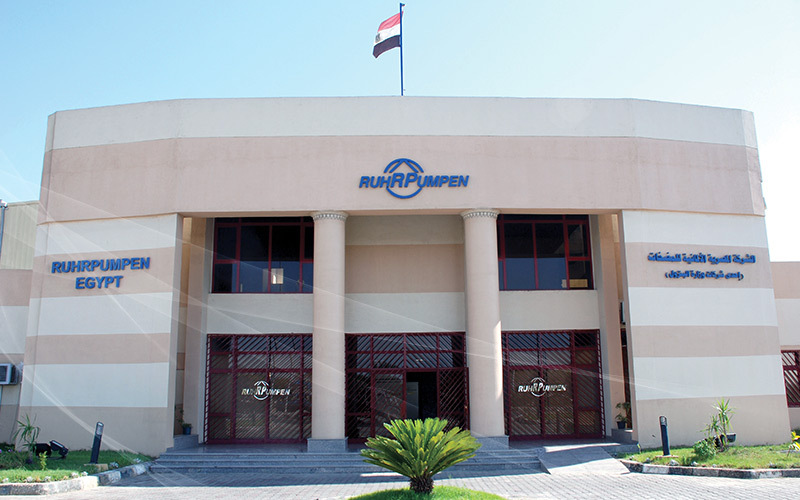 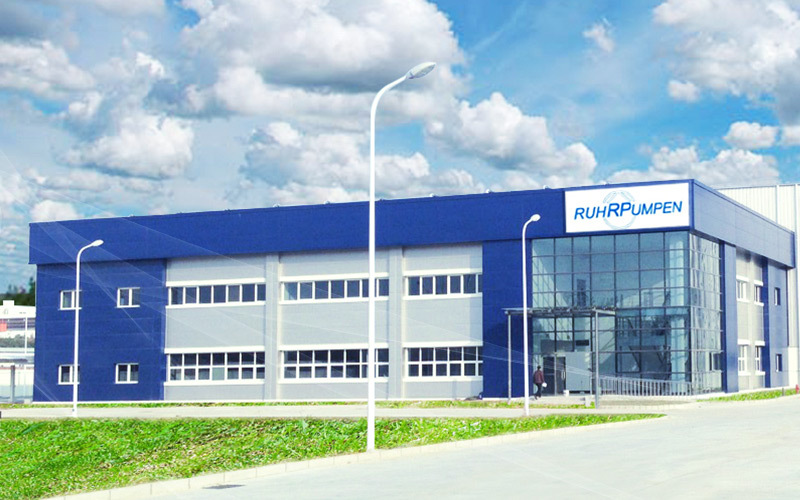 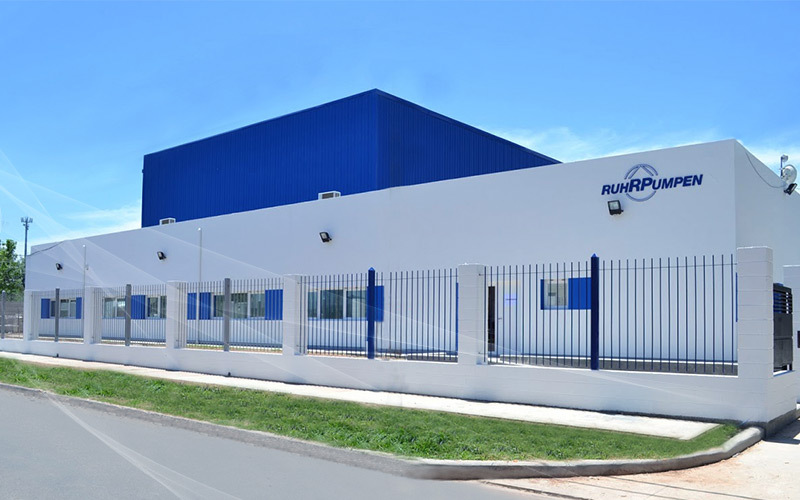 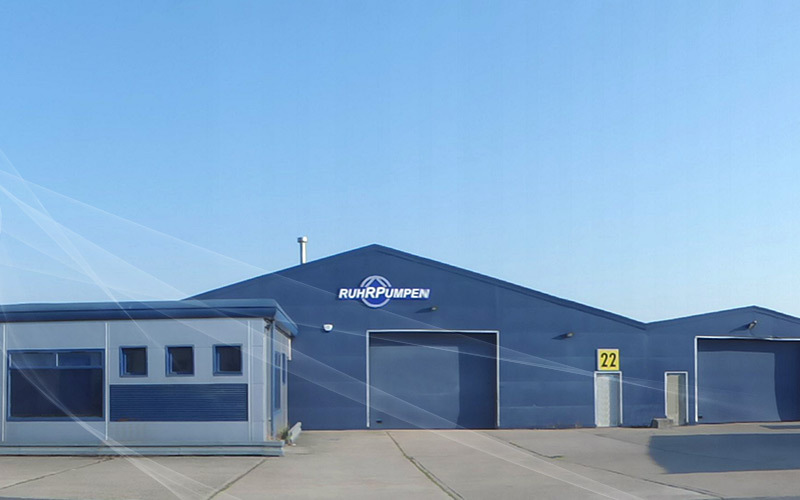 Ruhrpumpen Metals is dedicated to produce quality pump castings specifically for the Ruhrpumpen Group. 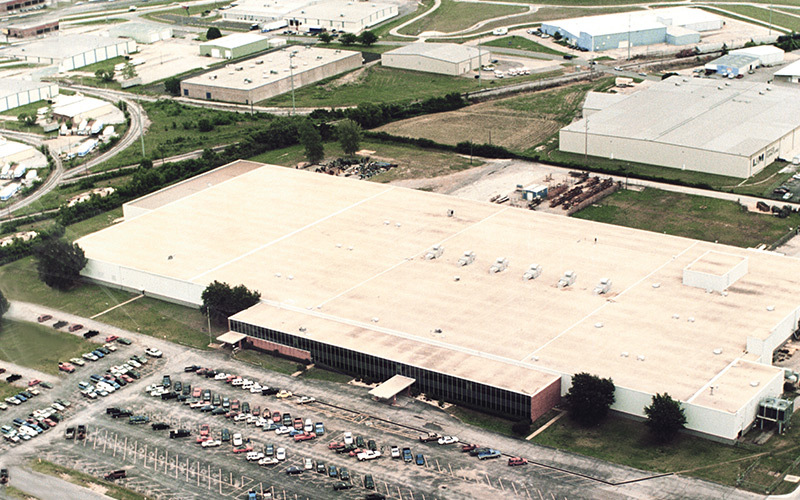 Our foundry houses its own no-bake molding process and state-of-the-art induction furnaces. 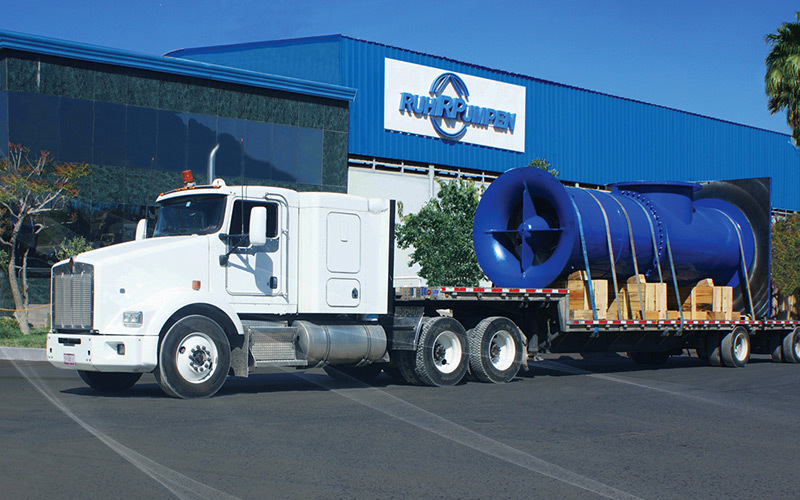 Virtually all of the materials needed for our pumping solutions can be produced here, from Gray Iron, Ductile Iron, Low Carbon Steel and Stainless Steels.